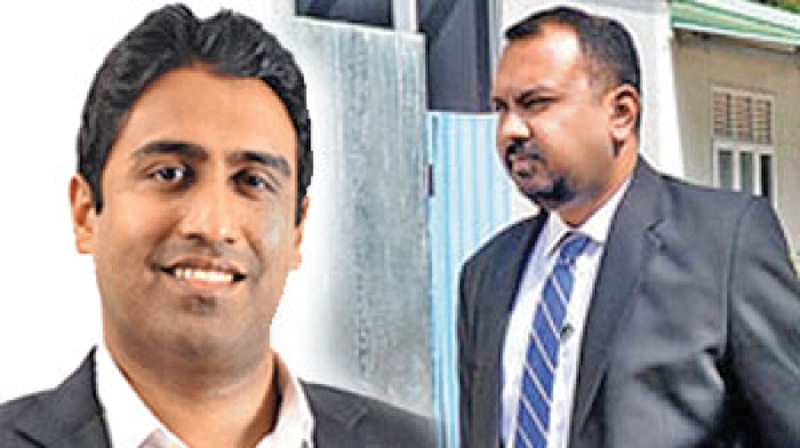 Perpetual Treasuries (PT) owner Arjun Aloysius’s and PT Chief Executive Officer Kasun Palisena’s bail application was rejected and they were re-remanded until March 2 by the Colombo Fort Magistrate, today. Furthermore the Magistrate ordered former Central Bank Governor Arjuna Mahendran to appear before the Criminal Investigation Department (CID) before March 8. The CID named Arjun Aloysius and CEO Kasun Palisena liable in the bond issue under the offence of ‘Abetment’ Section 102 of the Penal Code.